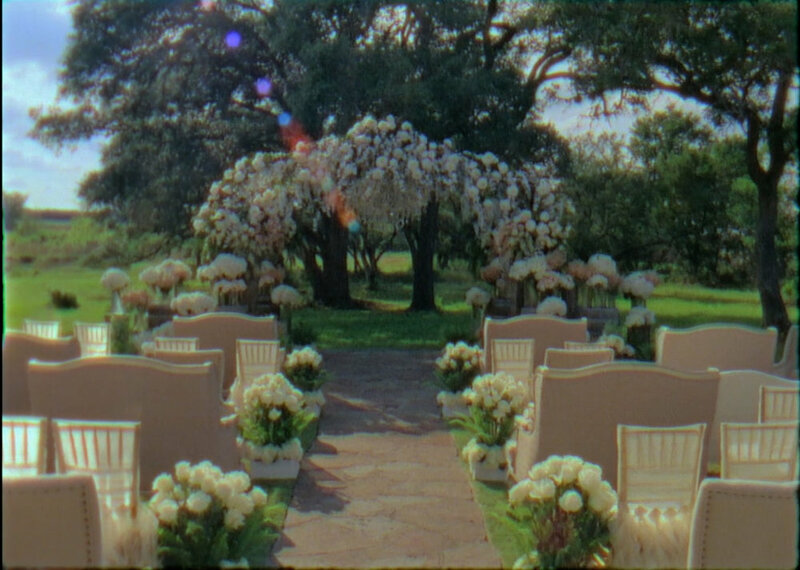 Heart of Texas is a music video highlight video production company specializing in Super8 film in Austin, Texas. HOT offers inexpensive wedding packages and is a subsidiary of Mason Jar Films. Heart of Texas operates out of the Capital City. We service events within a 40 mile radius of the Austin City Limits. For Couples whose event location is outside of the ACL 40 mile radius or who are seeking an extended length narrated documentary visit our parent company, Mason Jar Films. Thank you for contacting Heart of Texas. We can't wait to chat with you about your event! - H.O.T.